The Narragansett Town Council unanimously approved the first reading of a housing ordinance on April 4 that would restrict homes to no more than four unrelated tenants. The second reading, during which the town council will make its final decision, will be held on May 2. If a taxpayer of Narragansett feels a house has more than four unrelated tenants and wishes for it to be inspected, they must fill out a written complaint with the town’s building inspection department. From there, Santilli said, the department will knock on the household’s door and ask to see the lease and the occupants’ licenses. However, if the occupants tell Santilli or his staff that they are related, or are overnight visitors, the ordinance becomes difficult to enforce. Also, this is assuming the tenants allow the inspectors into the house. If they do not, the inspectors then need to obtain a court summons and send it to the owner of the house. If the department suspects that there are more than four unrelated tenants, they will then go in front of a judge and ask the person who made the initial complaint to be a witness. This process will have to be done for every written complaint. Santilli said that if the ordinance does get approved, the department would not begin investigating complaints until the end of this current lease period. A timetable for when the town’s building inspection department would begin enforcing the ordinance remains unclear. Along with a timetable, there are a number of other stipulations that are not particularly clear as well. One of these stipulations include landlords who have already signed leases and collected security deposits from unrelated tenants in a house of more than four. Also, because the town did not target students, but rather unrelated tenants, they would have to enforce it to all renters. This includes fishermen and seasonal tourists. Amendments that exempt temporary visitors are a possibility, according to Donnelly. But, because of these amendments, the whole ordinance could be dragged out much longer. Santilli speculated litigations might be a result from this ordinance. In 1994, a zoning ordinance capped the number of unrelated tenants to three. However, Superior Court Judge Stephen Fortunato overturned the ordinance, claiming it was unconstitutional, and the ordinance could no longer be enforced. 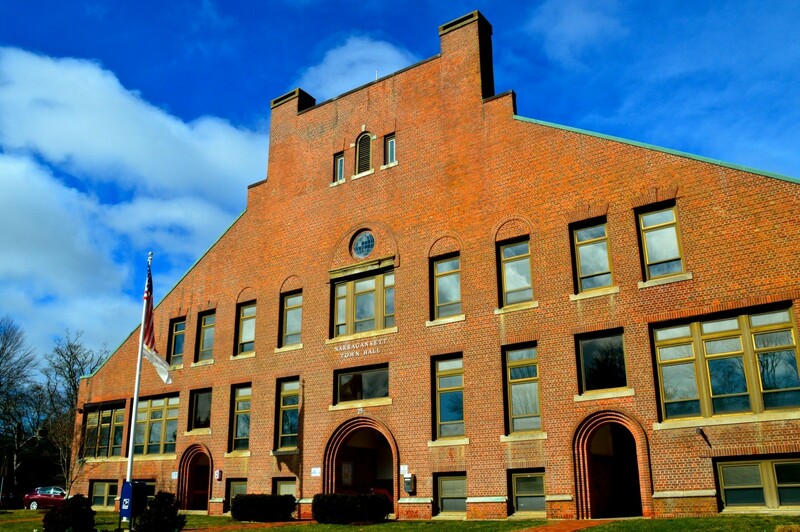 The town council authorized the ad-hoc committee to review the student rental issue in Narragansett in an attempt to “improve the quality of life in regards to party neighborhoods and rowdy renters,” according to the committee’s overview written in last July. “To put ordinances in the books, there needs to be a public hearing,” Donnelly said. The town council held two public workshops, two planning board public hearings, and another public hearing. At the public hearing on March 9, the president of Student Senate at the time, Amanda Rode, said in front of the council that she thought the ordinance discriminates against students, and will not propose a solution to decreasing off-campus parties.